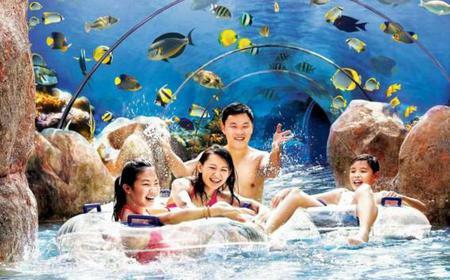 Has Southeast Asia’s first hydro-magnetic coaster and a gigantic wave pool. 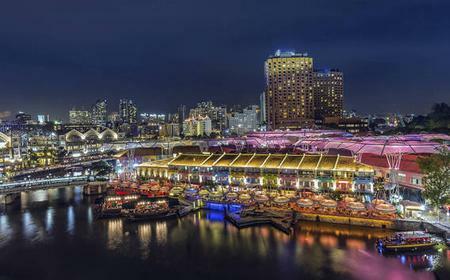 Has Southeast Asia’s first hydro-magnetic coaster and a gigantic wave pool. 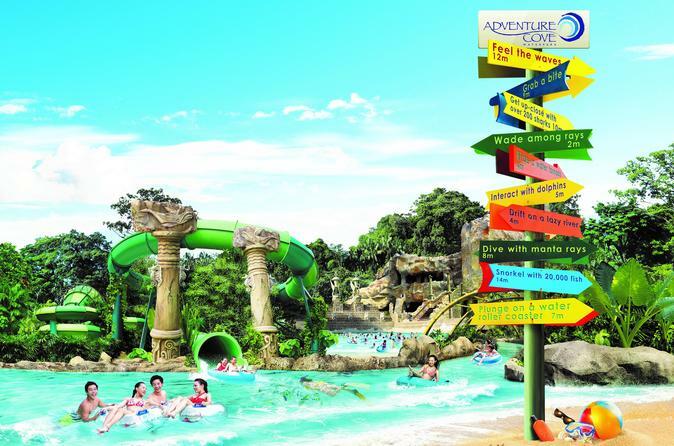 Grab a tube and journey down Adventure River, passing through 14 themed zones including a tropical jungle garden and a sea creature grotto. 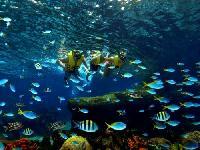 Snorkel over a colourful coral reef with 20,000 friendly fish or wade amongst dozens of rays.